Don't spend all day on your hands and knees scrubbing your tile and grout. 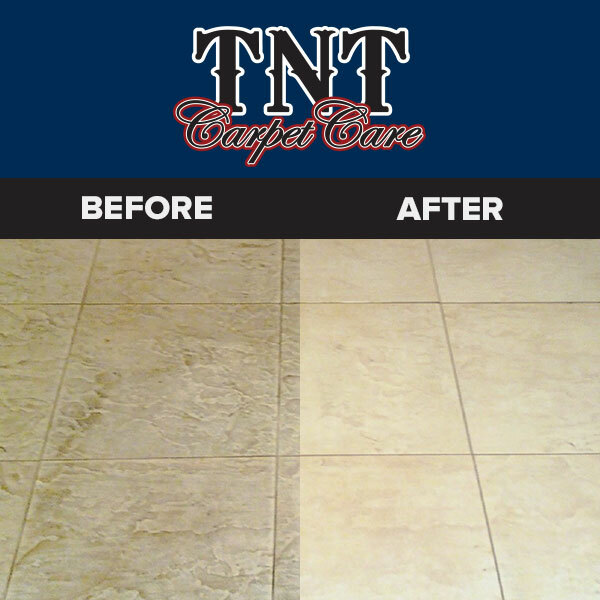 At TNT we use the latest and most effective equipment to steam clean your tile. 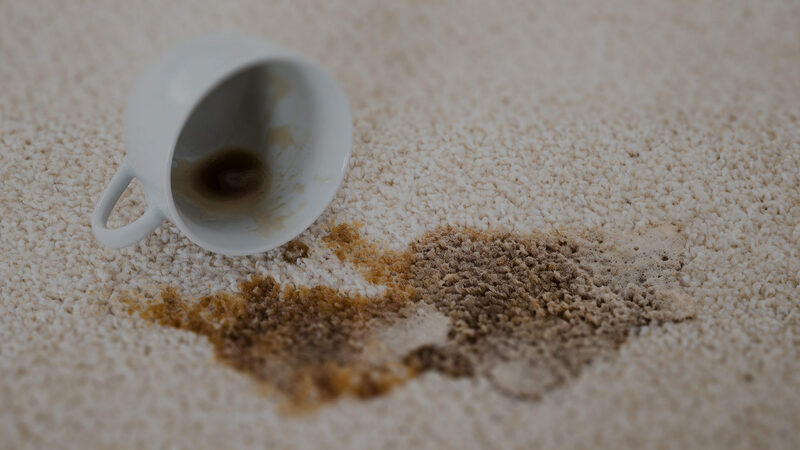 This process will leave your tile and grout nearly dry when finished. We also take special care to ensure the surrounding cabinets, walls and appliances aren’t damaged in the cleaning process. When we are through cleaning we offer grout and stone sealing to help keep your floors, countertops and showers looking great for years.